STAFF PROFILE: A brief profile of some of our senior audit team is appended herewith. 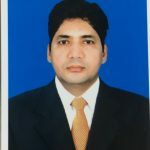 Mr. Harshendu Shah:Harshendu Shah is currently the Managing Partner of H. C. Shah., Muscat and Director of Business Tools & Solutions LLC., Muscat. He is a Chartered Accountant by profession. H.C. Shah is a Member of Kreston International. 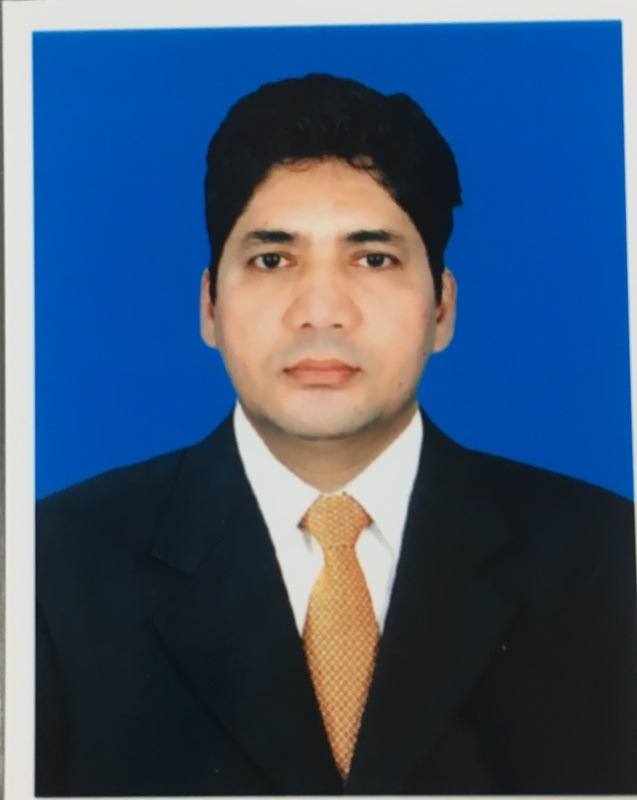 The Organizations mentioned above headed by Mr. Shah have a staff strength of more than 30 members who are experienced in the field of Audit, Accounts, IT and ISO Consultancy. Mr. Harshendu Shah has over 40 years of experience overall out of which he has 35 years of experience in providing the following services to a variety of clientele in the Sultanate of Oman. Audits of Small/Medium and Large Business Entities. Internal Audits of SAOG Companies including CMA compliance. Project Reports for setting up of Industries, Hospitality Projects, Educational Institutions and other Businesses. Mr. Harshendu Shah enjoys the confidence of all the Clients from a variety of fields ranging from Trading to Manufacturing. 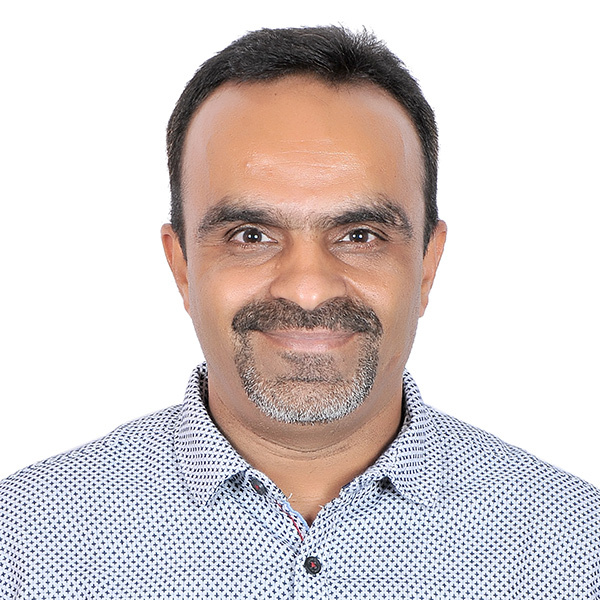 He is known in the Business & Industry Circles for his high professional expertise and personal touch in providing long-lasting Business Solutions. 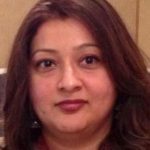 Ms.Namrata Shah is a partner in H. C. Shah and has a degree of BSc. in Accounting from Penn State University – USA. She has been with the firm since 2007. While maintaining close Client Relations and having a wealth of experience within the sector, her main focus is on Audits and review of SMEs and Large Business entities. She is also responsible for overall Management and Quality Control of the firm. Prior to joining H C Shah, he was working as Manager Consultancy with Dexterous Solutions Limited, a Management Consultancy Company in Mumbai (India). 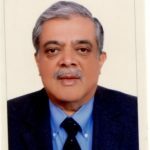 He has varied experience and has worked on assignments for leading corporates in diverse fields such as oil products, stock brokers, clearing house agents, yarns, plastics, hotels, pharmaceuticals, Stationery, export house, shipping, etc. 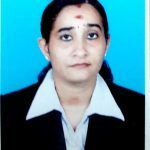 Ms. Surya Prabha: Surya Prabha is with H.C Shah since 2005. 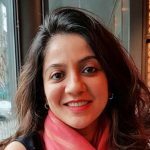 She is a member of ICWAI ( India ) and ACCA ( UK ) . 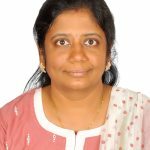 She is head of internal audit Department handling internal audit assignment handled by the firm, which includes, SAOG companies, Limited liability companies and Money Exchanges. 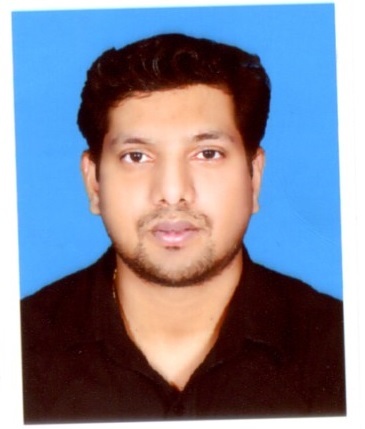 Mr. Viraj Naik: Viraj has been working with H C Shah for the last 12 years. 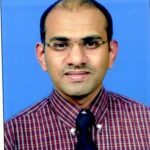 He is a post graduate in Business Administration, having vast experience in audit. He handles audit of most of the large corporate clients in H C Shah. Prior to joining H C Shah he was working with an audit firm in India. His areas of specialization includes audit of medium / large organizations and Banks, income tax assessment, corporate advisory services. Mr. Jaipal Singh : Jaipal is working with H C Shah for the last 10 years handling the statutory audit and concurrent audits. 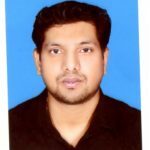 He is an enterprising auditor whospecialization in the audits of manufacturing industry, hospitality and other wide-ranging business areas. His other extent of specialization includes accounts regularization, project costing, formulation and implementation of accounting policy etc. 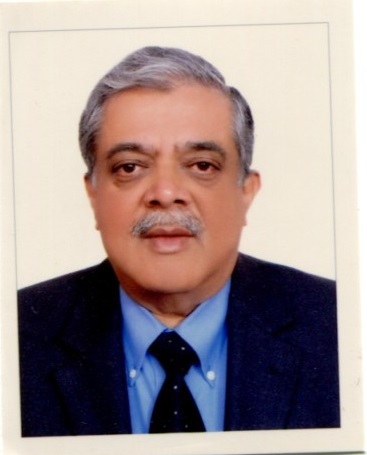 Prior to joining H C Shah, Mr. Jaipal was working in various industrial segments in Oman. 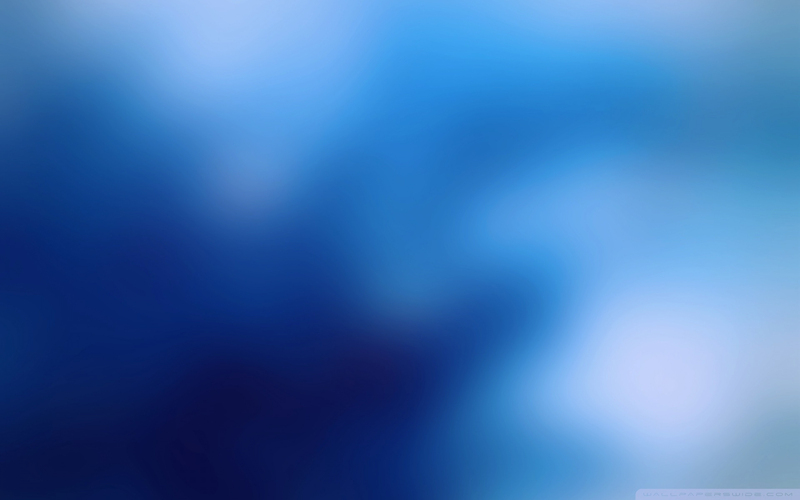 He is having a vast work experience in India with various industries also. 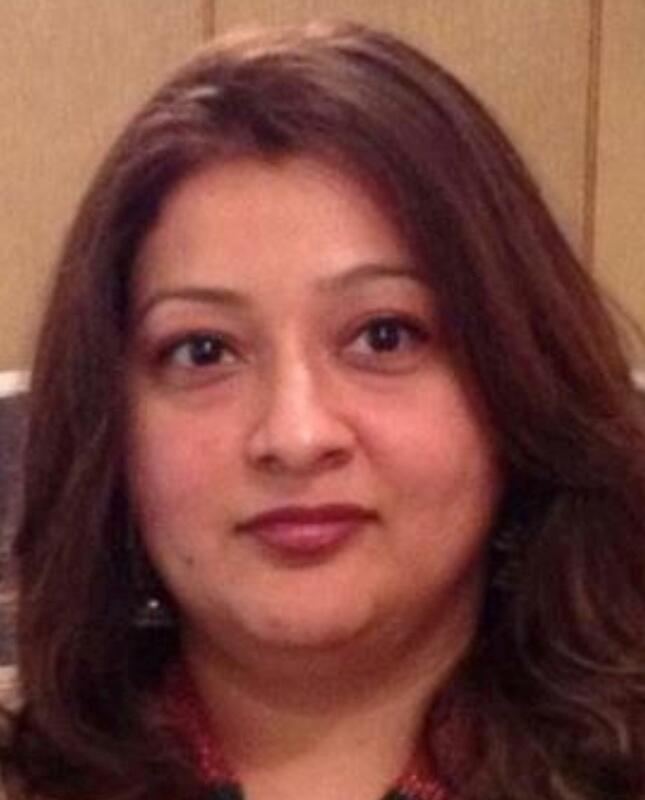 Ms.Shilpa Pawani: Shilpa Pawani, a Chartered Accountant is a member of ICAI and is working with H C Shah since 2006. 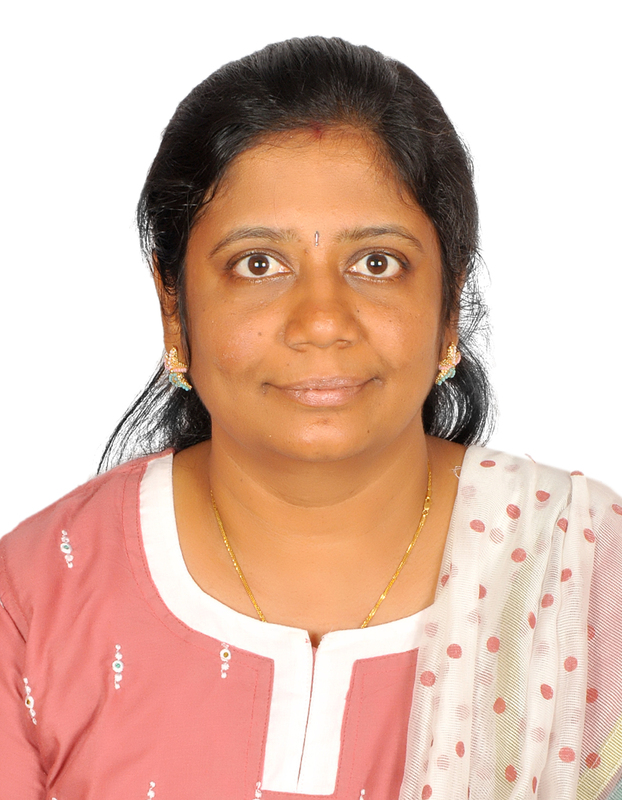 Shilpa has more than 18 years of experience in the field of audit. She is handling audit and assurance, project related assignments, technical and commercial feasibility studies etc. Her specialization includes rendering of Financial Services, Corporate Financial Planning, Short Term/ Long Term Borrowing, MIS Services and Cost Reduction Advisory, etc. 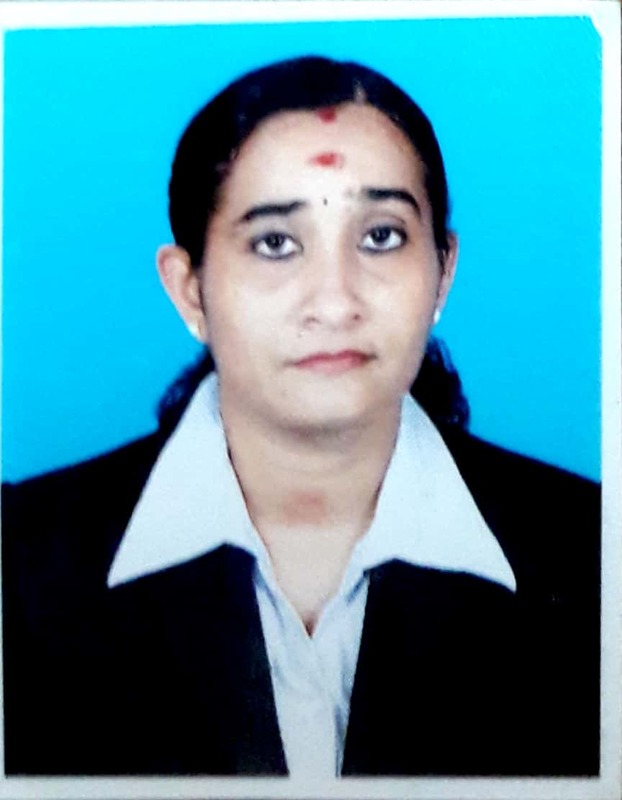 Ms. Biji Balagopal: She has been working with H. C. Shah, since August 2010 and is handling statutory audits, internal audits, special audits and concurrent audits. Prior to joining H. C. Shah she was working in Kuwait with RSM International, an audit firm. She is having a diversified audit experience in India also. 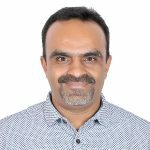 Mr. Jerry Abraham Cherian: Jerry is a Chartered Accountant and has been working with H C Shah for the last 4 years, handling statutory audits and internal audits. He is handling the audit of Limited Liability Companies in different sectors. 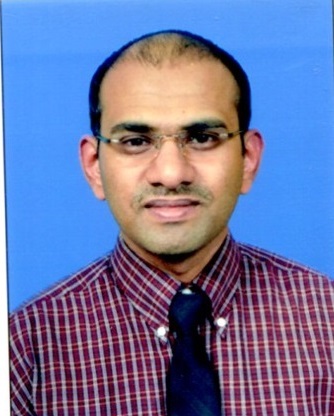 He is having good experience in Internal Audit, accounts regularization, special audits etc. Prior to joining H C Shah, he was working with a Kreston firm in India. We retain a group of very vibrant, energetic and assiduous Professionals to handle all other matters. We employ these professionals e.g. Lawyers, Public Relations Officers, Translators, Consultants, Trainers, etc. on full time or part time basis for assignments that require their services.